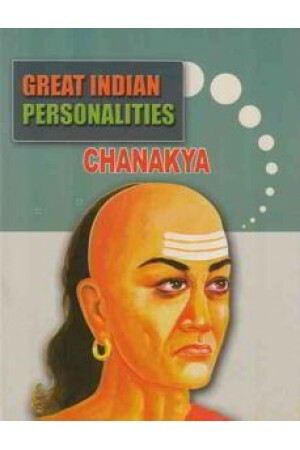 Chanakya was one of the wisest and great statesman of India. He was an advise and prime Minister to the first Mauryan emperor, Chandra Gupta (c.340 - 293 B.C) who was the chist architect of his rise to power. The ancient Political treatise called the Arthsastra identifies its author with Chanakya. Chanakya has been considered as the pioneer of the field of economics, having first written about the subject a millenium and a half before.He has been called the Indian Machiavelli.